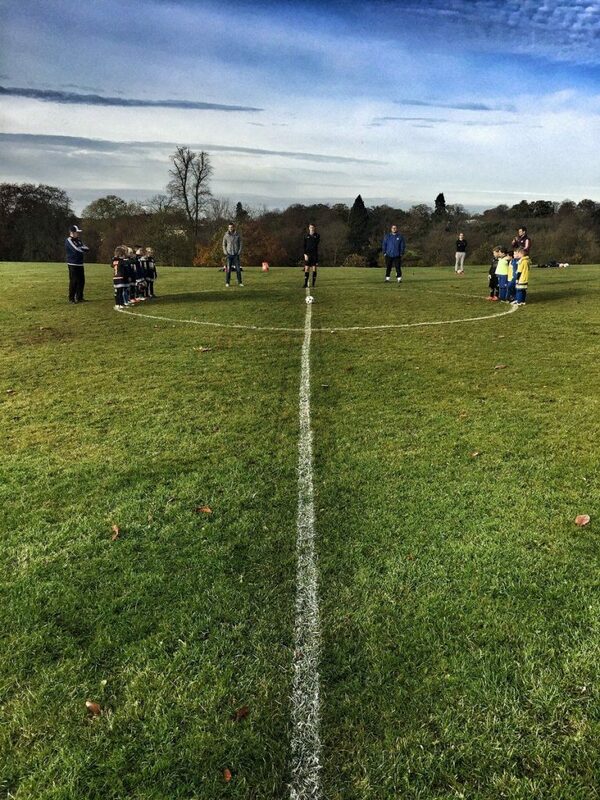 This Remembrance Sunday has seen our teams take part in a minutes silence before their fixtures. 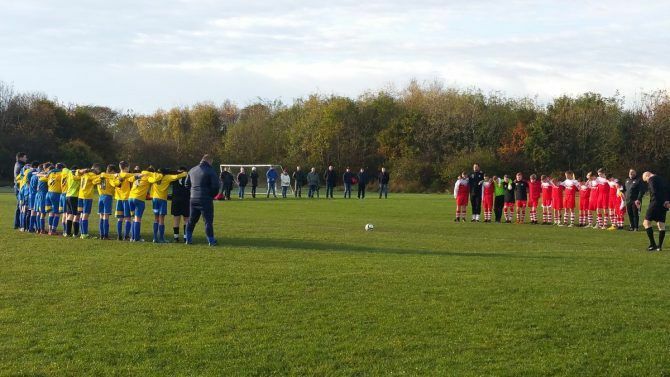 The photo above is before our U13’s Yellow home fixture with Boro Rangers and the ones below show our U7 Royals and U8 Blue’s teams. Well done lads. Our U7’s Royals before their away game today. 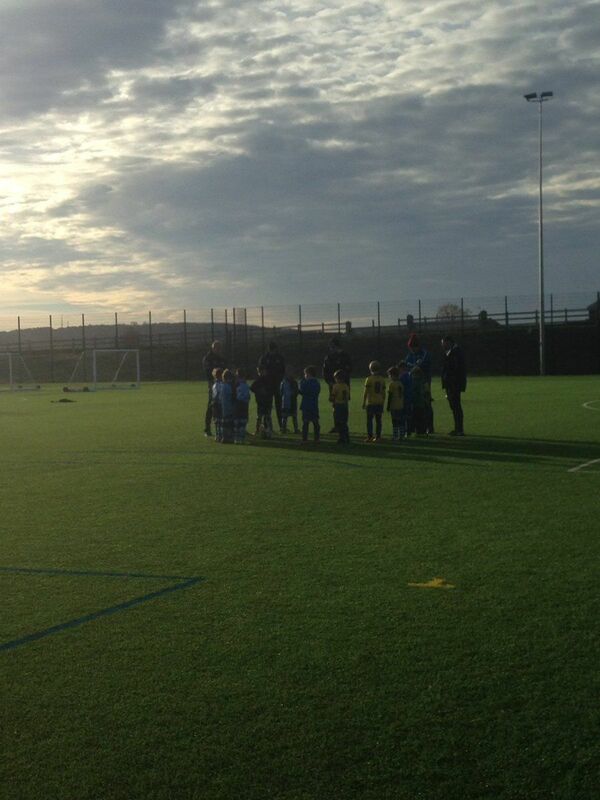 The U8 Blues before their fixture away at Bishop Auckland today.